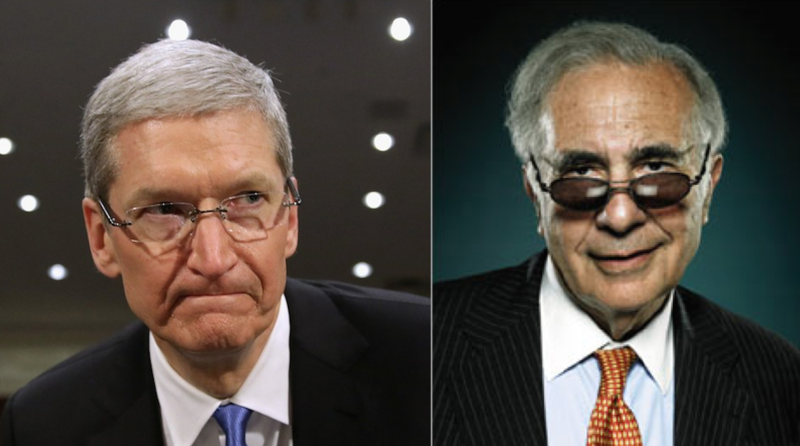 In an open letter shared on his website, Icahn said Apple’s stock price was far too inexpensive at around $100 a share. He believes it should be going for more than $200. Says Icahn, by dipping into their massive $133 billion cash reserve and buying back stock Apple can help inspire the price to be where it should be. “We believe Apple is dramatically undervalued in today’s market, and the more shares repurchased now, the more each remaining shareholder will benefit from that earnings growth,” Icahn wrote. Icahn, an “activist investor” who Silicon Valley entrepreneur Marc Andreessen recently equated to the “evil Captain Kirk,” has made such requests of Apple before. In response, they stepped up an existing buyback program and split the stock, which wound up gaining more than 50 percent.